Clear, F-green, Bronze, Grey, Bluegreen, Milky White, Black, etc. Clear, Ultra Clear, F-green, Ford-blue, Bronze, Grey, etc. Strong seaworthy plywood crates with full plastic paper or powder interleaved between glass panels; Steel A Frames. 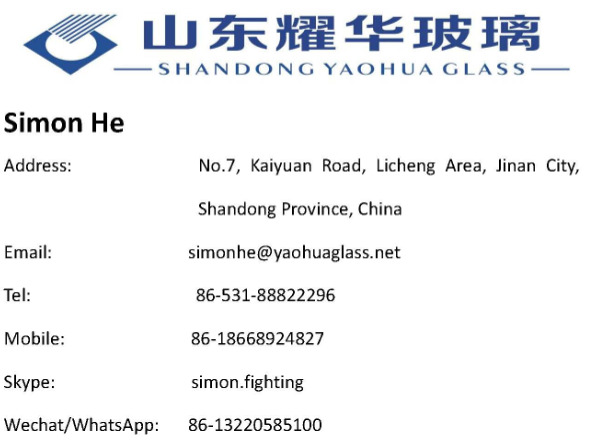 WELCOME TO YAOHUA GLASS !!!! 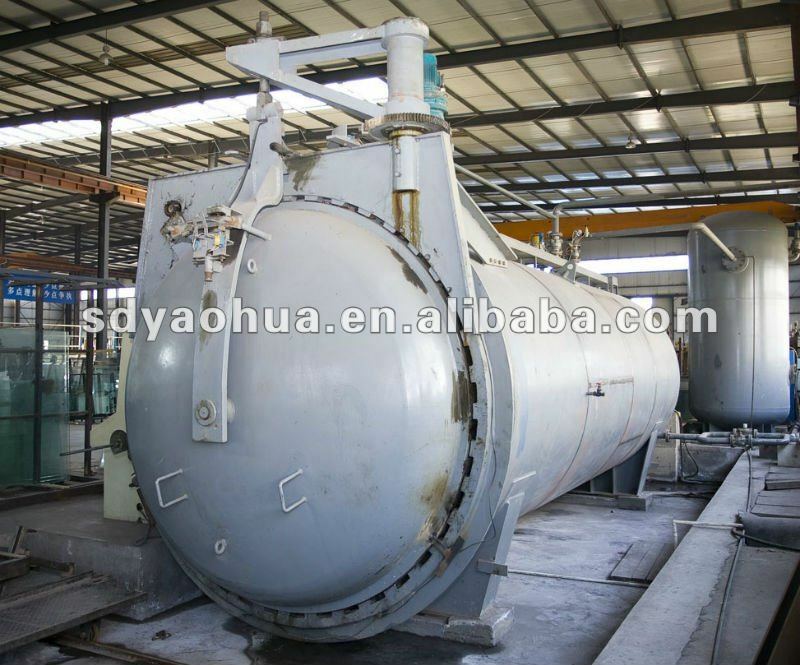 Laminated glass is made by adding PVB membrane between glass plies and then heating in autoclave. 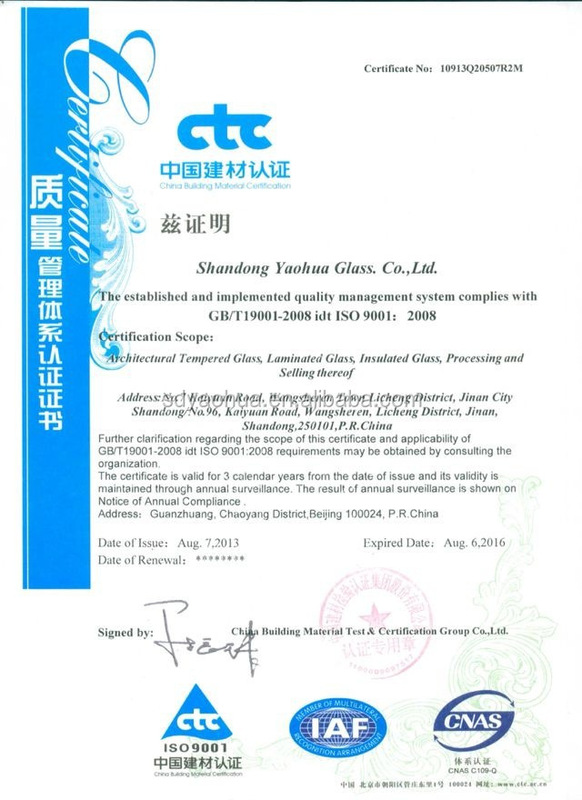 Laminated glass is a kind of safety glass and is hard to break. 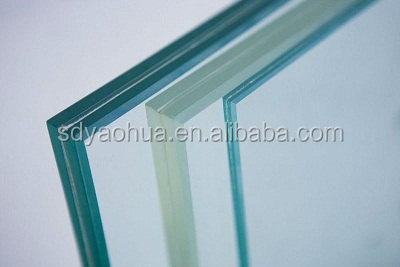 The glass may be retained in its frame even if being broken. 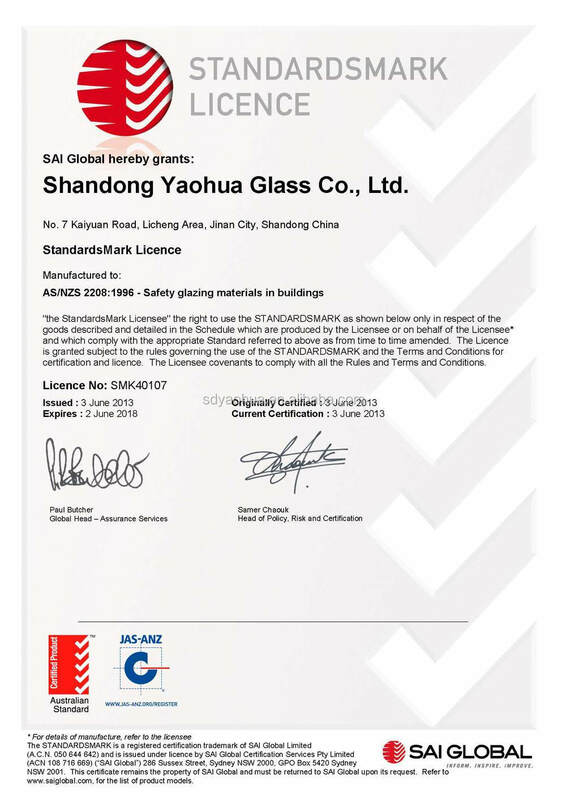 Security : installed laminated glass may not be easily broken. 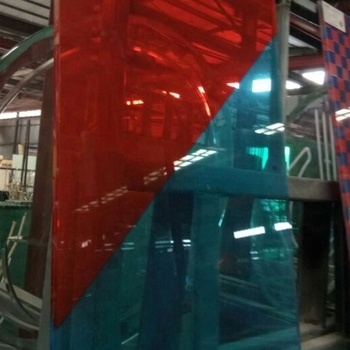 Therefore, laminated glass provides effective defense against malicious destroy, pilferage and violent invasion. 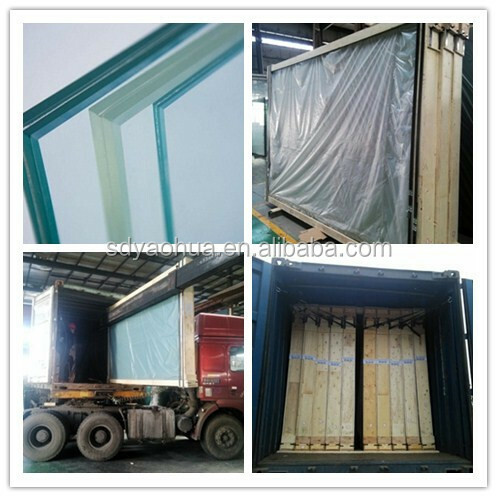 Prevention against hurricane and earthquake: for the reason that fragments of broken glass still retain in its original position, laminated glass is suitable for regions subject to hurricane and earthquake. 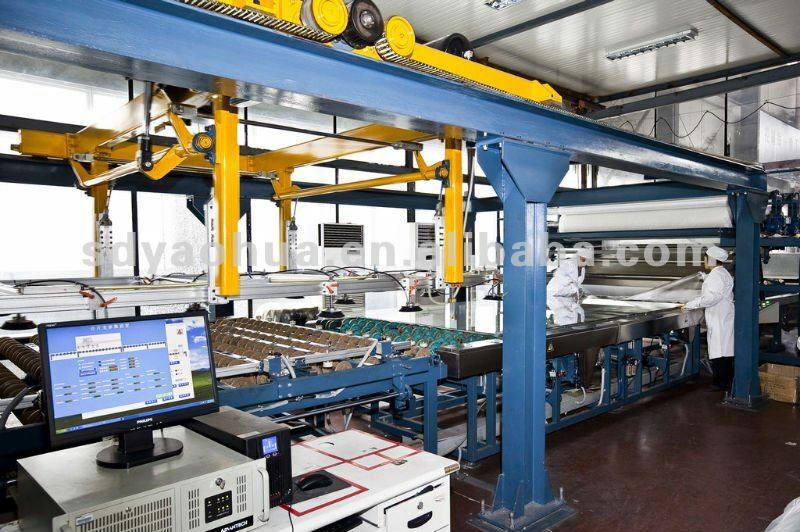 Noise reduction performance: PVB membrane has good sound wave hindering property and thus, laminated glass may effectively reduce transmission of noise. UV shielding performance: laminated glass can substantially ward off ultraviolet (as much as over 99%), thus it helps to reduce the affect of ultraviolet on costly furniture, curtains, exhibits and other articles.